Did you know Mount Gretna has a history with farming? 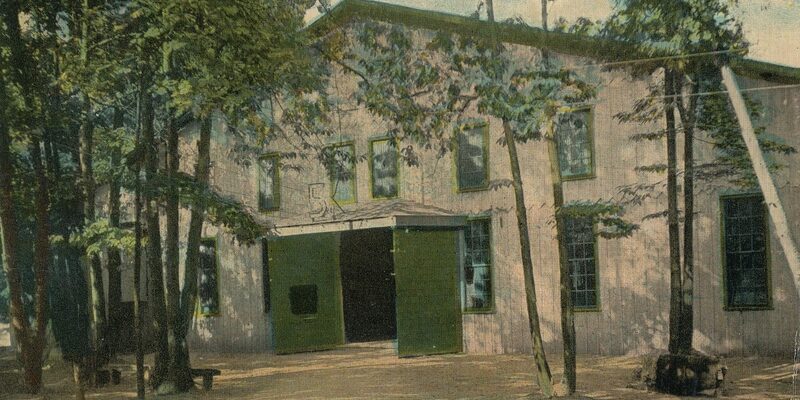 From 1890 to WWI, in what is now the Roller Rink, Mount Gretna was the site of a major farm show which became the current 100 year old Harrisburg Farm Show. Presented by Lois Herr and Sue Bowman. Light refreshments will be served. Donations are requested.